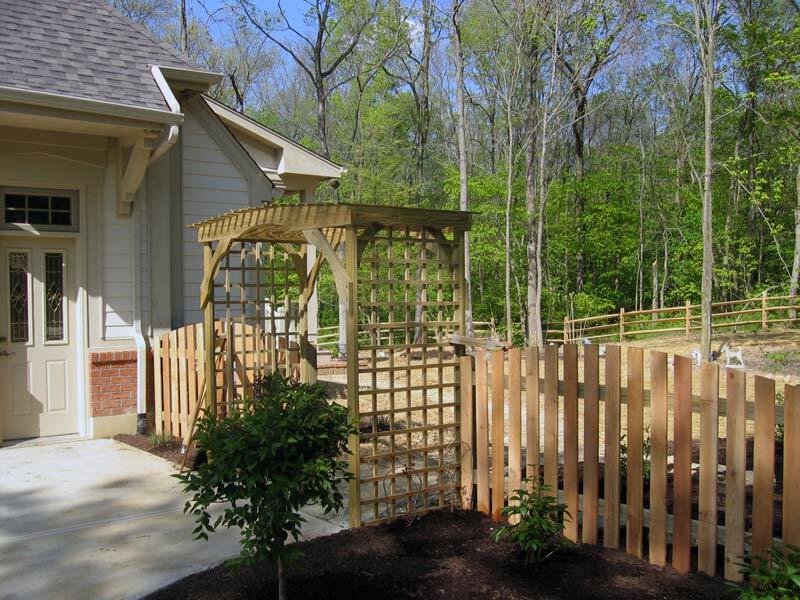 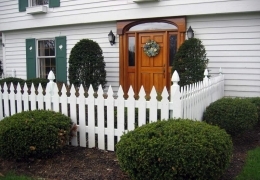 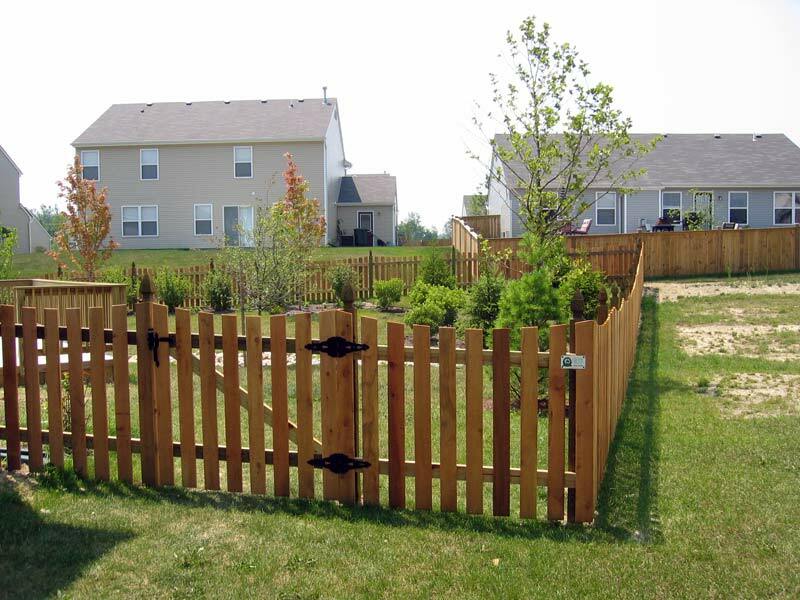 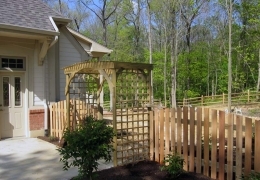 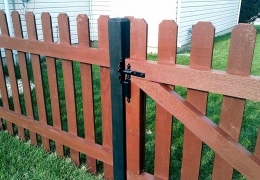 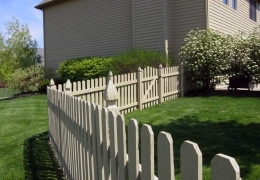 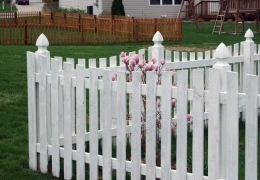 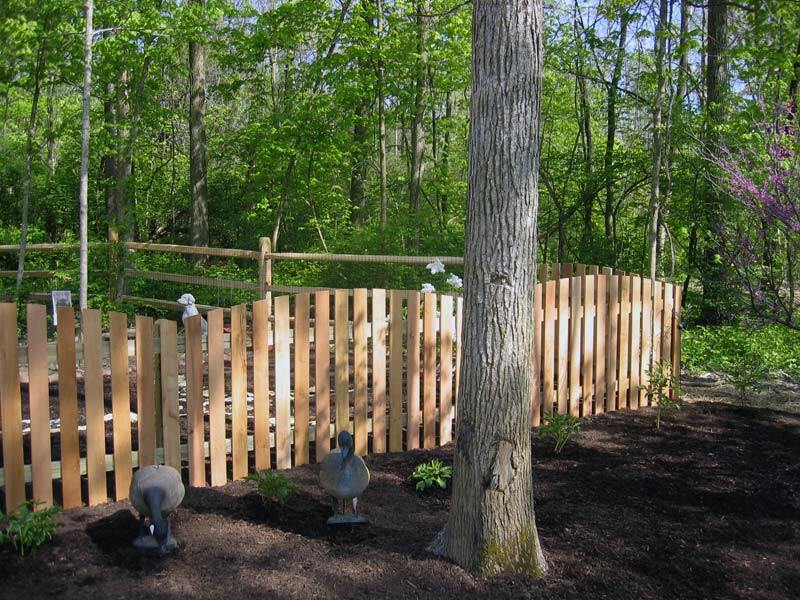 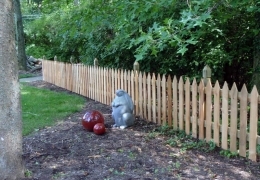 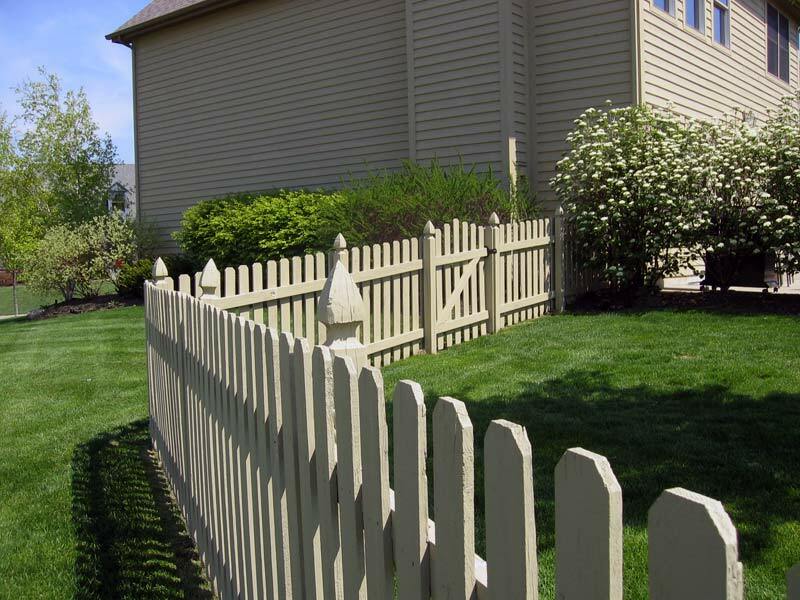 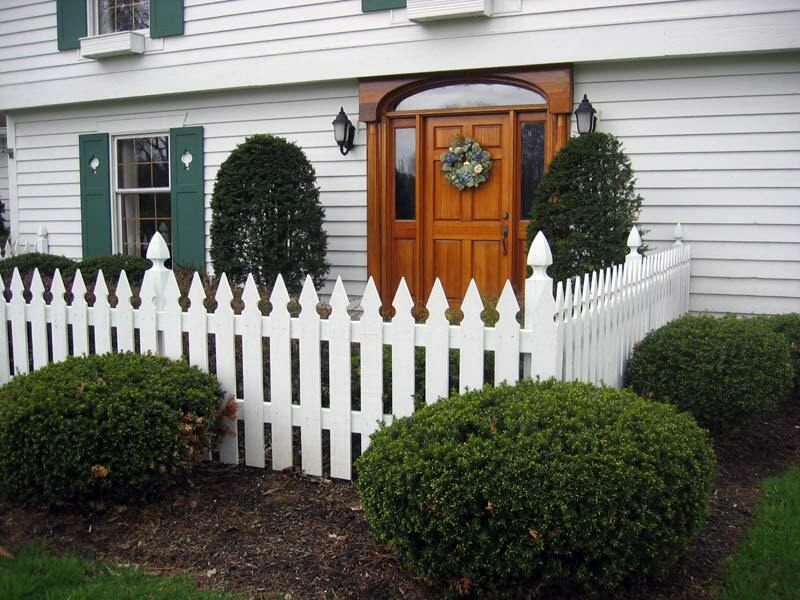 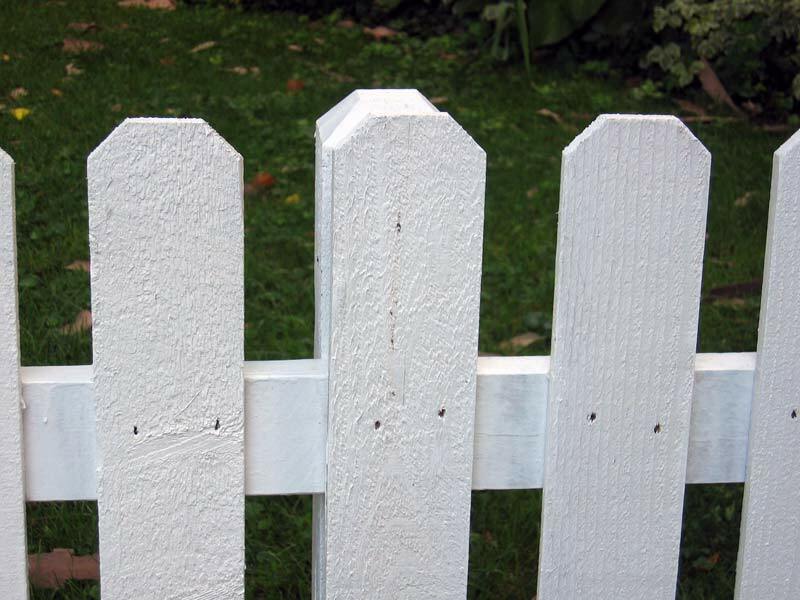 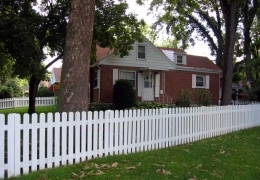 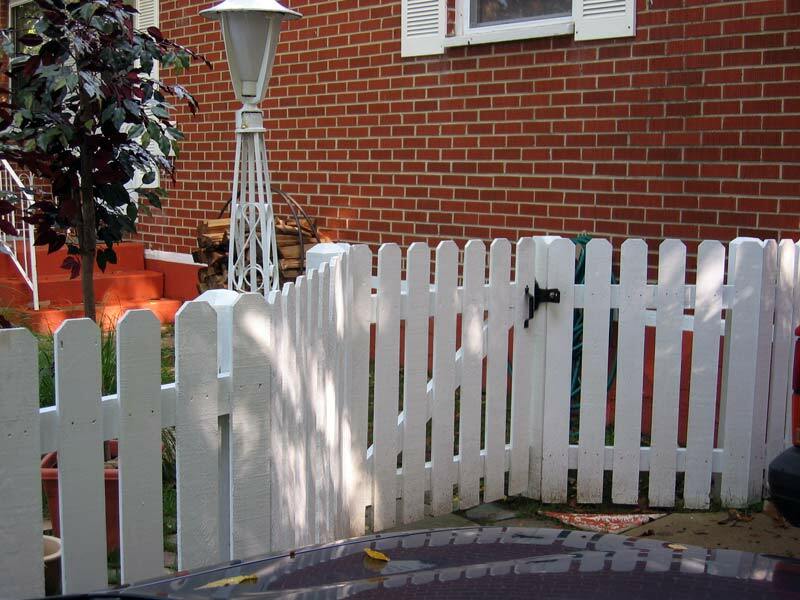 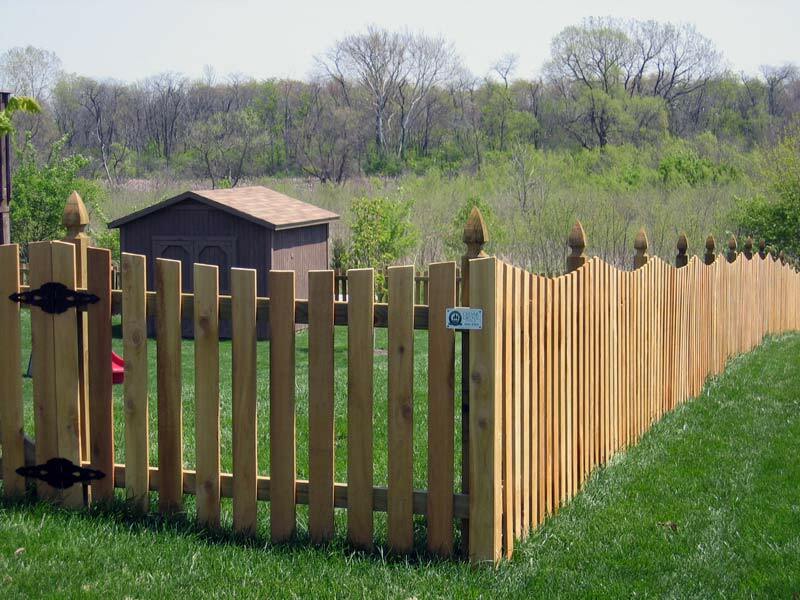 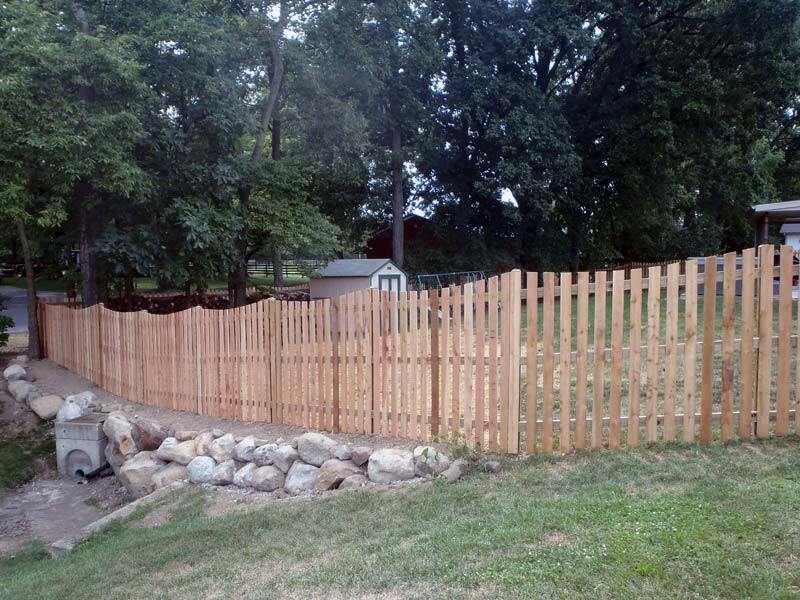 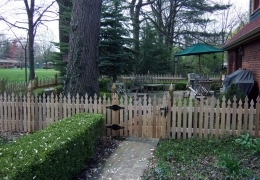 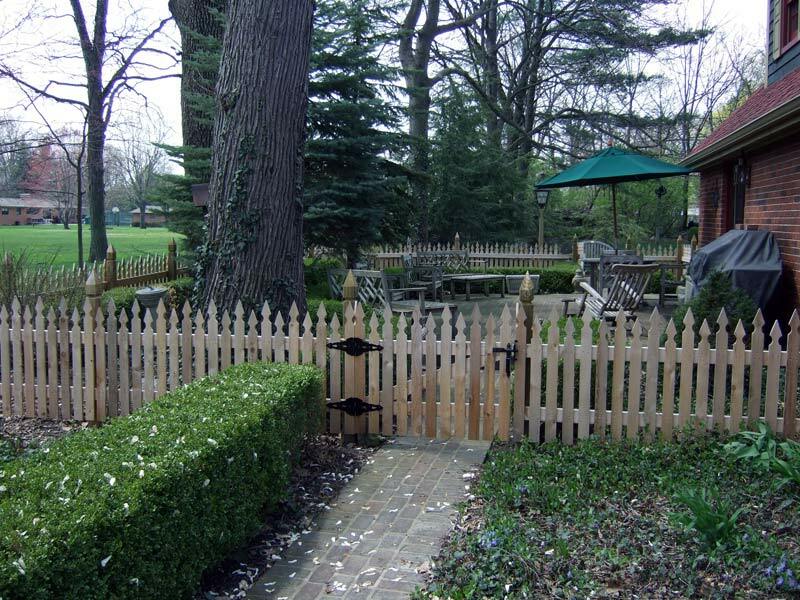 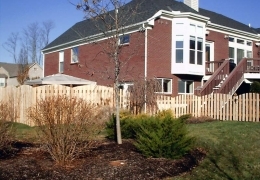 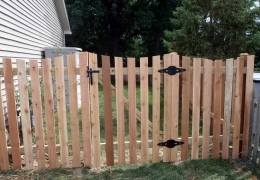 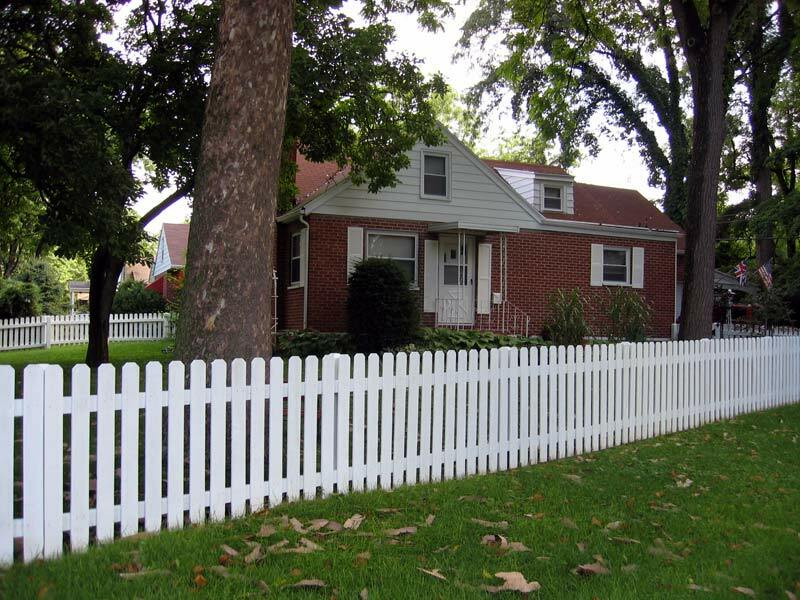 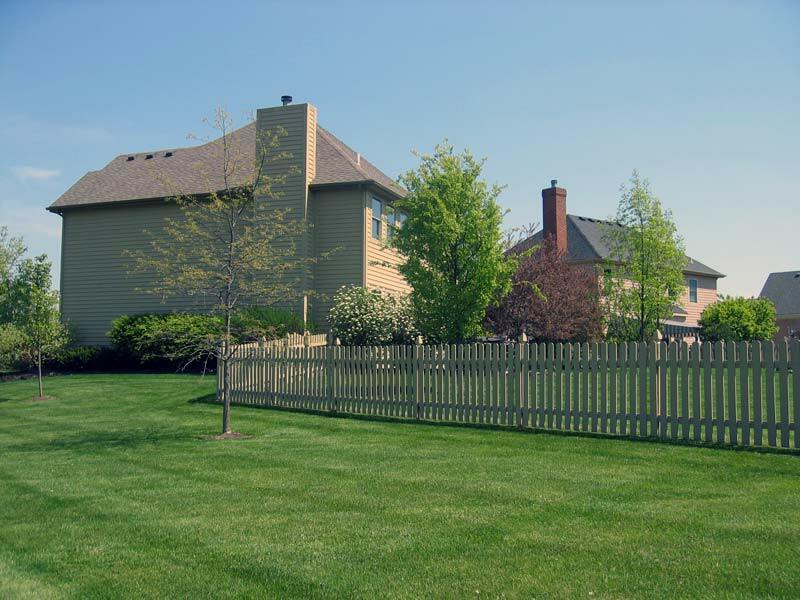 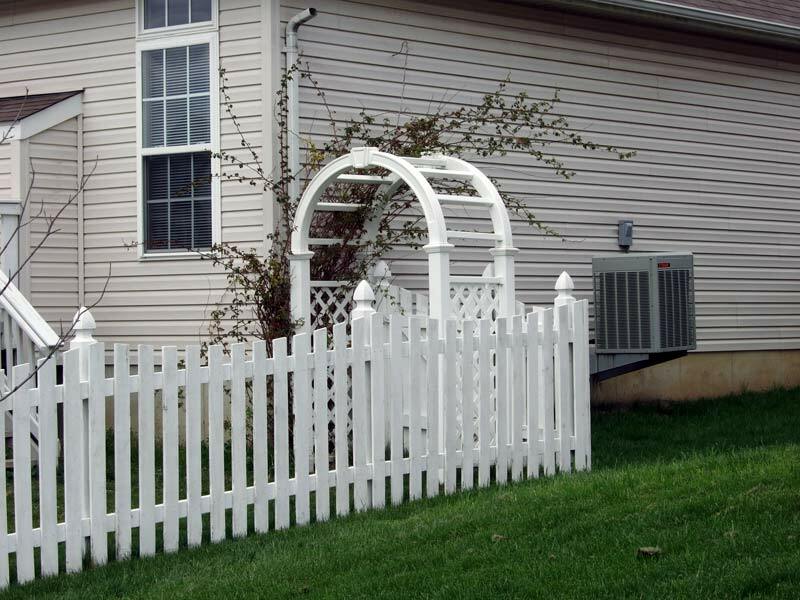 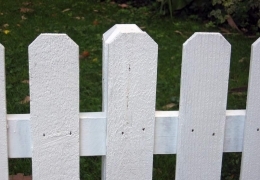 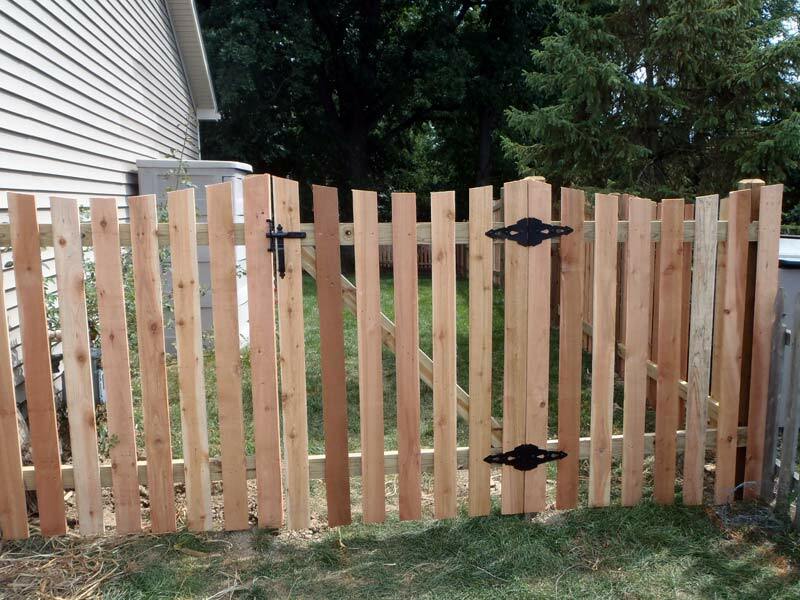 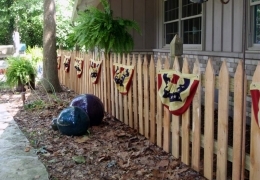 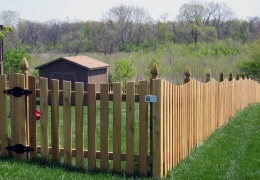 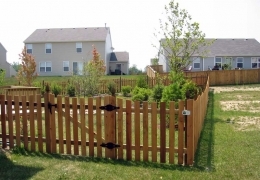 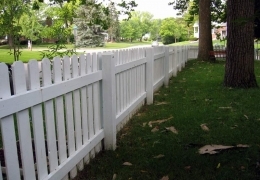 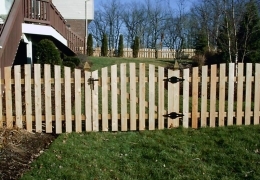 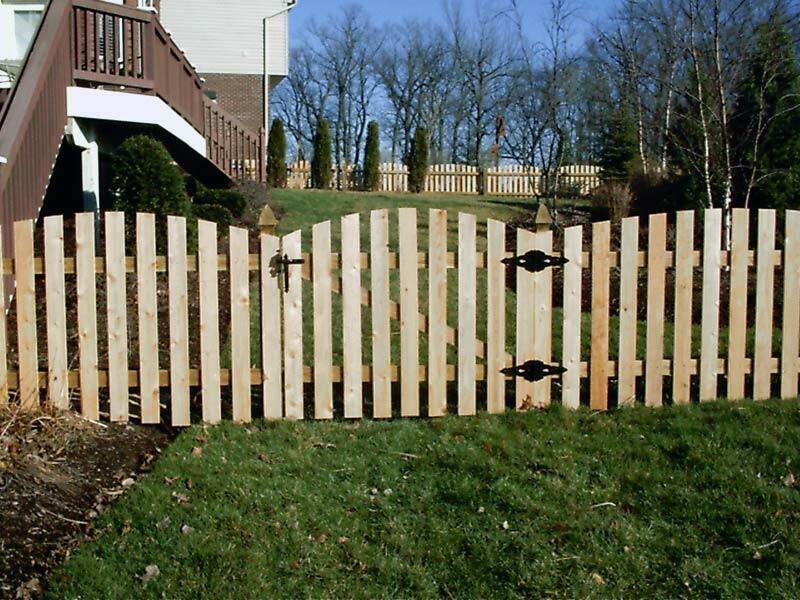 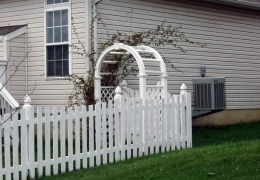 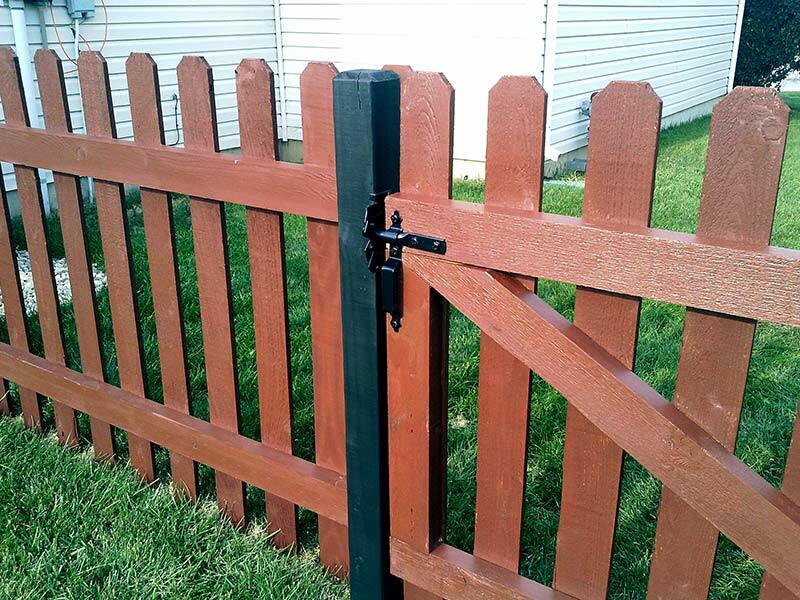 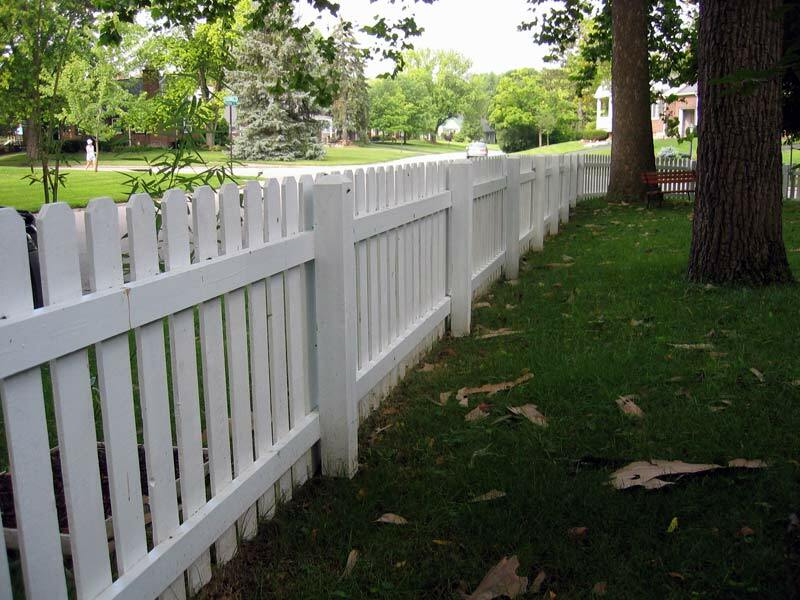 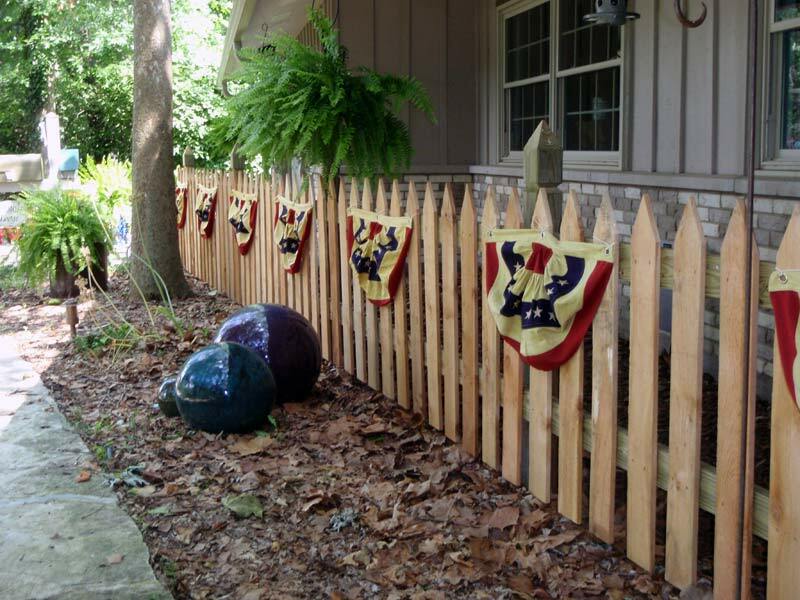 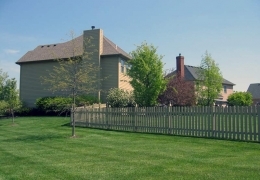 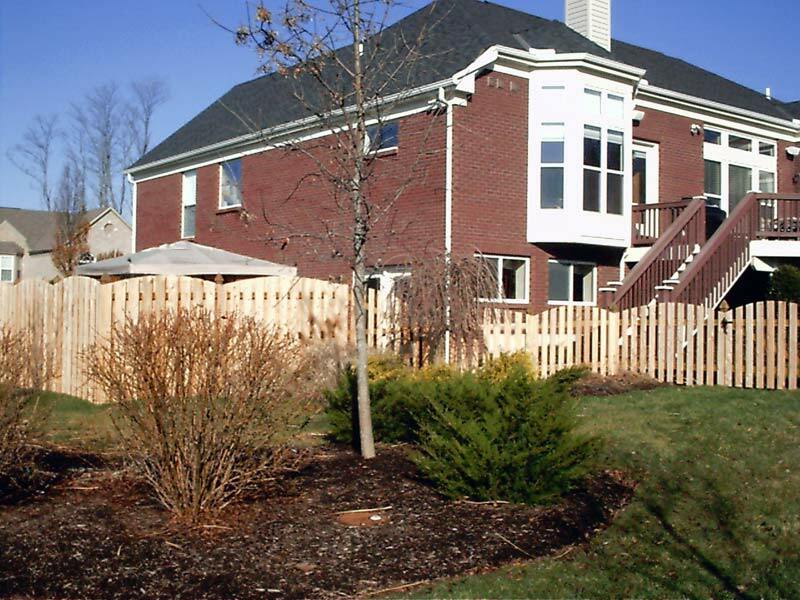 Cedar Grove Fence has extensive knowlege and experience in the supply and installation of wood picket fencing. 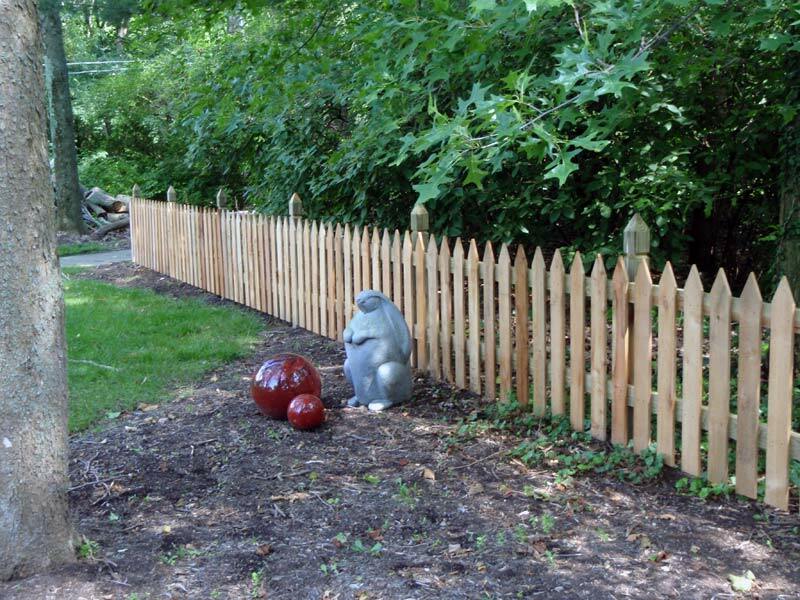 Our knowledgable and creative designers, teamed with our expertly-trained installers, have what it takes to make your dream wood picket fence a reality. 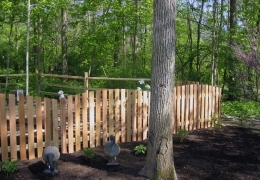 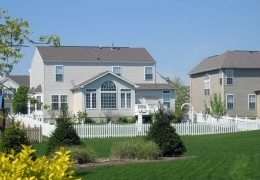 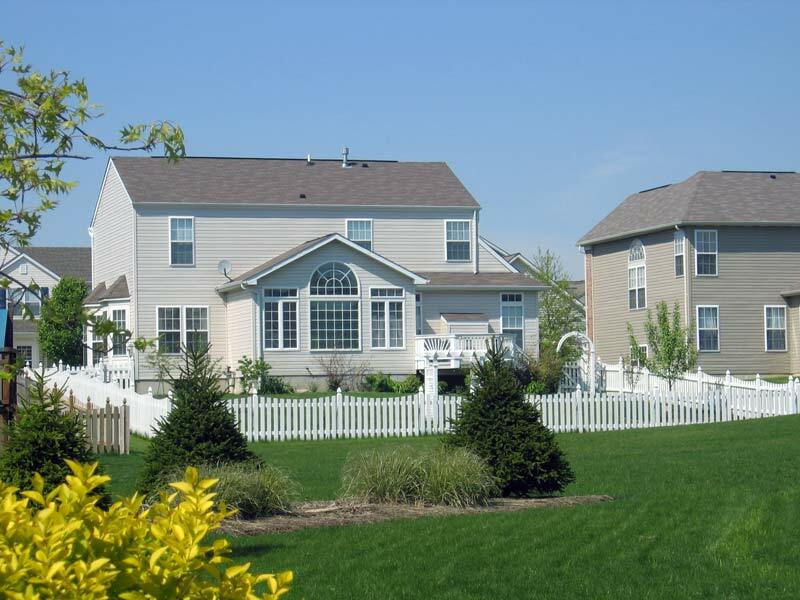 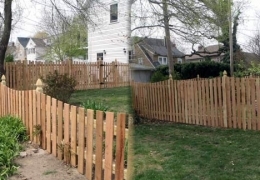 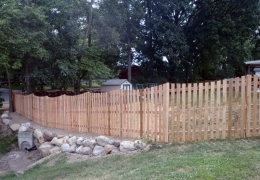 We invite you to see for yourself what the Cedar Grove difference means for your fencing project today.